Just read through your thread....such an amazing adventure!! And for me, the danger(s) you've encountered and sure to experience adds an element that's invaluable! The sites you have seen and the cultures and experiences are just incredible!! Watched a bunch of your videos as well!! 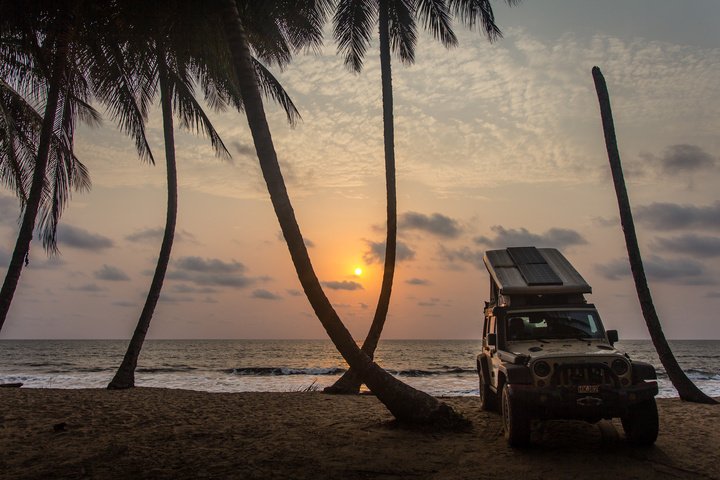 Living vicariously through your adventure!! Safe travels my friend and look forward to more updates!!! Wheels: Mopar Winter wheels, 17"
Recovery: Warn Zeon 10-S winch. Incredible thread! Thanks for sharing your journey. Just a quick skim right now but I plan to go back in more detail and subscribe. Thanks for the kind words! Absolutely many, many more adventures still in front of me, and I am bursting with excitement to get into West/Central Africa in the coming weeks/months. The two Congos are starting to really loom large! 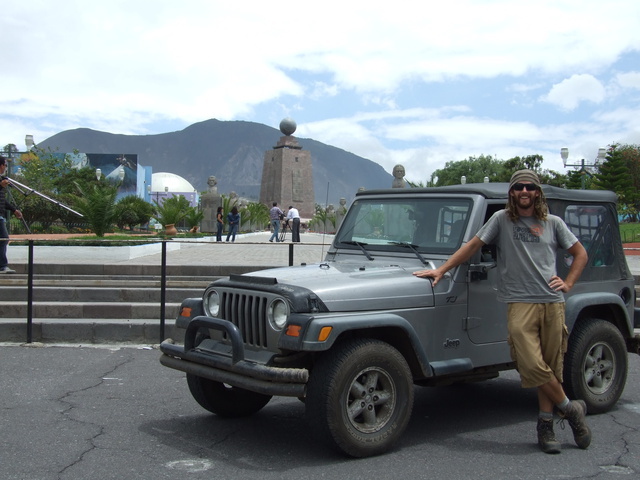 - Everything you need to know to Travel Overland across a country, continent or the world. I am still absolutely loving Cameroon! 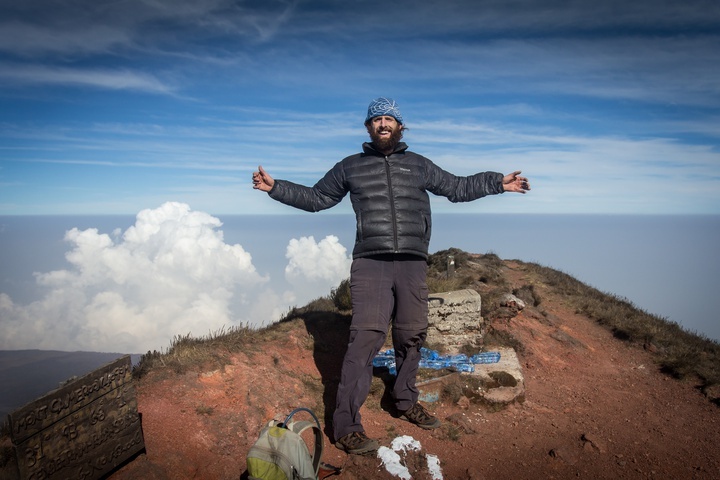 In a single day I hiked to the summit of Mount Cameroon and back down again, over 20,000 feet of elevation change in a singe push. To say that it kicked my *** is an understatement! 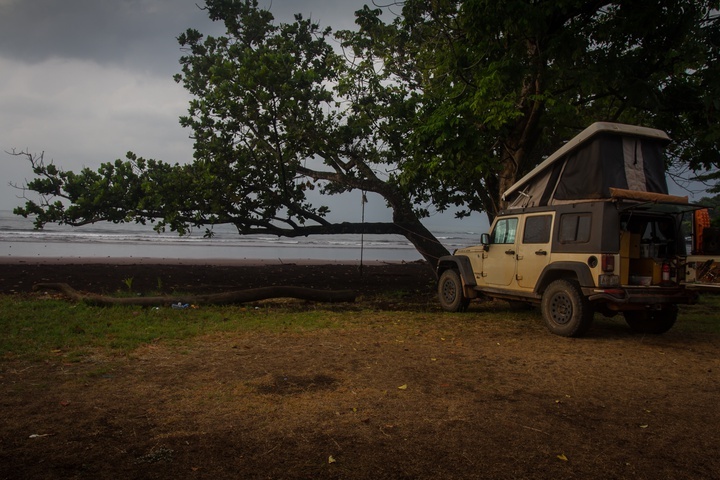 After that, I went in search of some R&R, and found great camping on the black-sand beach near Limbé. Amazingly, the oil refinery right next door did not diminish the beauty. As usual, the ocean is bath water warm. Now I have moved further South to the beach, which is absolutely stunning! It's going to be hard to leave Cameroon!! 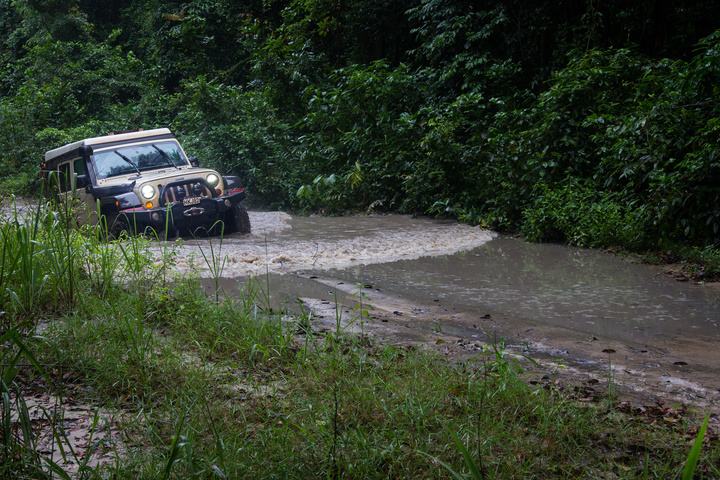 Here is what 5 days of slogging through West African mud in Ivory Coast looks like. I would love to get feedback on these videos. Cameroon has been absolutely fantastic, though all good things must come to an end. 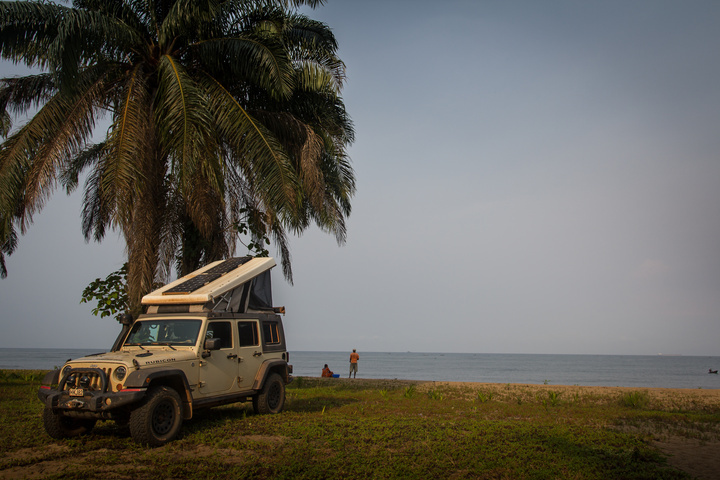 I spent even more time at beach-side paradise, searching for turtles on the border with Equatorial Guinea, one of the most corrupt countries in the world. 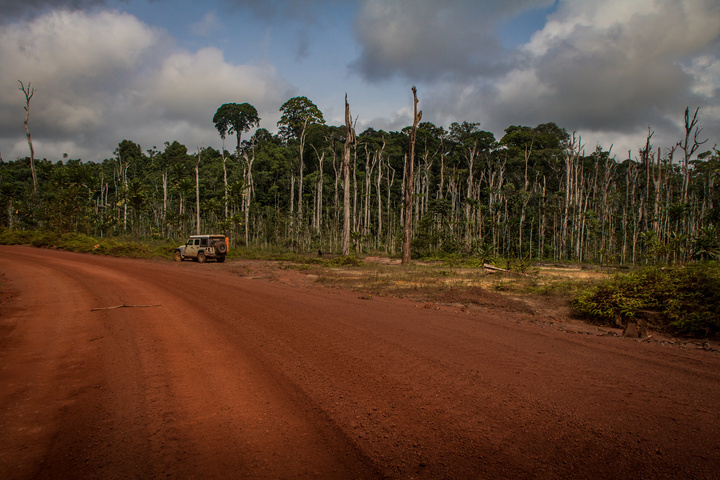 Now I am cutting inland through the thick jungle, heading for Gabon. 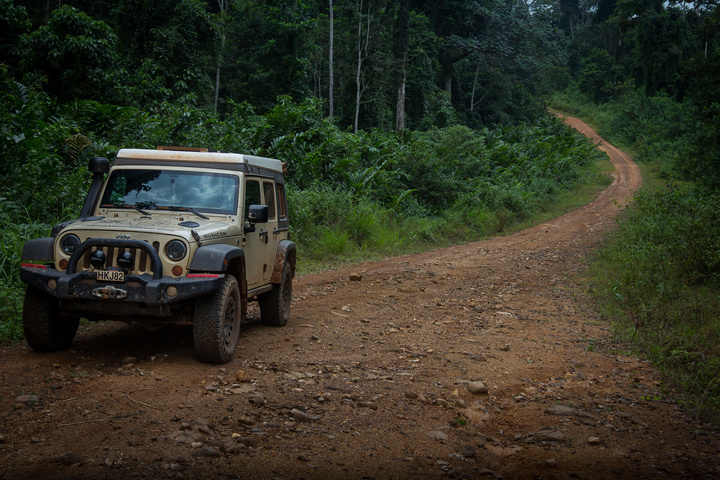 After 14,267 miles in Africa, I have driven into country number 14, Gabon! 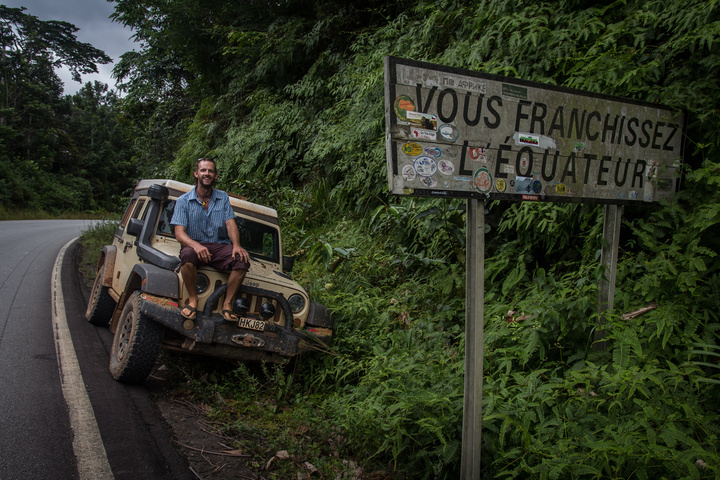 I am pinching myself right now - for the second time in my life, I have driven a Jeep across the mighty Equator. I am excited to think about where I will be next time I cross the magical line on the ground! 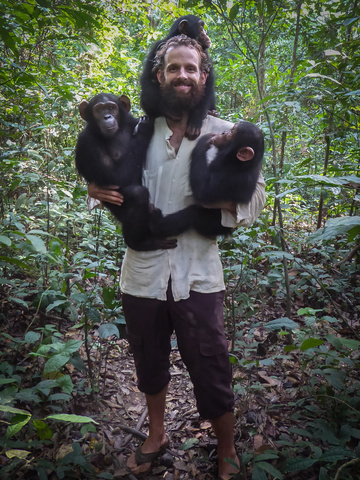 I also just uploaded the video of National Park Tai from Ivory Coast - this is why I slogged in that mud for so many days. Lookin good dude. Glad to hear that you're alive and well! You, my friend, have some major testicular fortitude. I will continue to live vicariously through you. Lol. Safe travels and keep up the good work. Awesome adventure dude!! I follow it here and on your website!! After checking out the inspiring Albert Schweitzer Hospital, I am heading into the Loango National Park - it's world famous for surfing hippos and wild elephants that wade into the ocean. Just getting there is breathtaking! 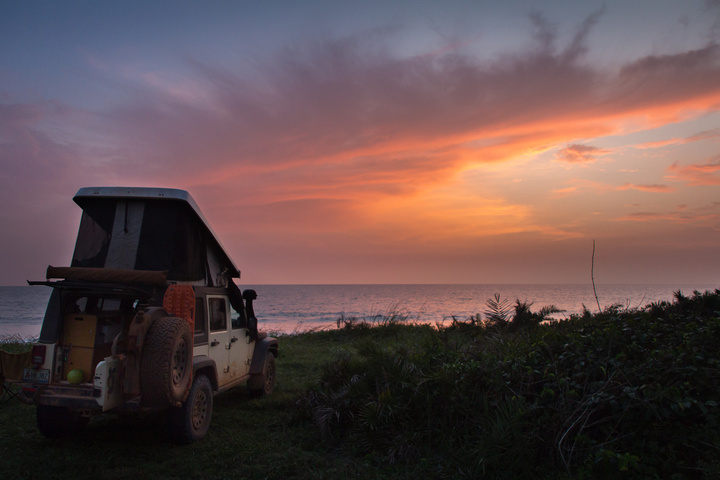 Gabon is incredible! - again, I can't believe more people don't know/talk about it. Gabon is shaping up to be everything I dreamed West Africa would be!! It thumped rain while I was there, which made getting out quite the adventure! Also, I sat and watched this guy on the side of the road. Spectacular! 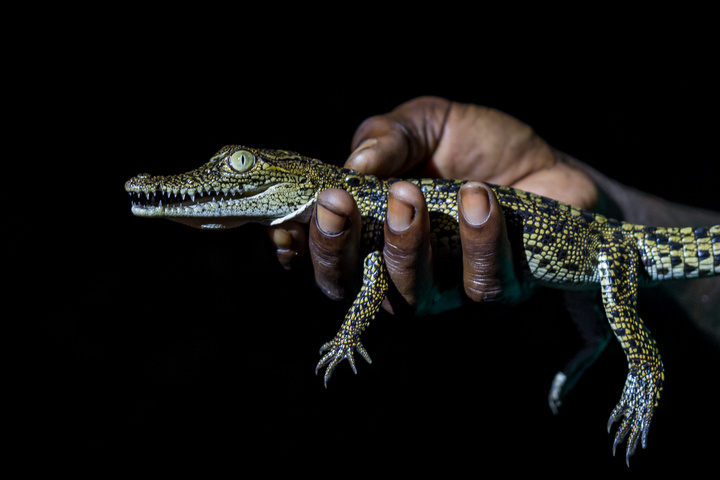 I can NOT believe more people don't talk about Gabon and how spectacular it is! Those are some awesome pictures man; far exceeding my camera skills by a long shot. 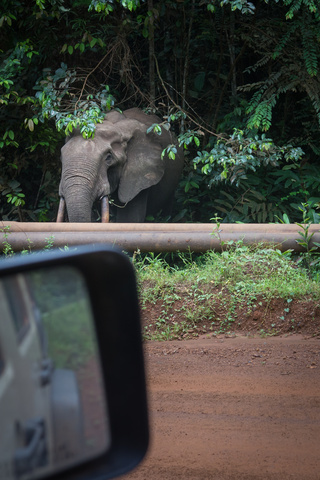 Ha, just your casual elephant chilling on the side of the road. Yeah, it was a huge shock - at first I was like WTF????? Then after a while of watching him I just felt like we were hanging out. He kept and eye on me and I kept and eye on him. I like to think he was OK with it.